Orthopedic Casting Tape is the replacement of the plaster Bandage, which is obviously superior to the plaster bandage. According to the material , it includes polyester and Fiberglass bandage. It is mainly designed as a therapy device for bone fructure. Packing: 1pc/ Aluminum Foil bag , 50pcs/box, 100box/carton. It is 5 times as hard as Plaster Of Paris Bandage. Lighter and more thin than plaster bandage. It is easy to operate and requires only room temperature water. It can be fixed in a very short time without any heating equipment. Good plasticity, elastic moderation. Moisture resistant, non - toxic, non - irritating, aromatic. Do you have any questions about our Fiberglass bandage or other requirements? Please do not hesitate to contact with our customer service directly through live chat, telephone or email. We will happy to advise you. Looking for ideal Orthopedic Casting Tape Manufacturer & supplier ? We have a wide selection at great prices to help you get creative. 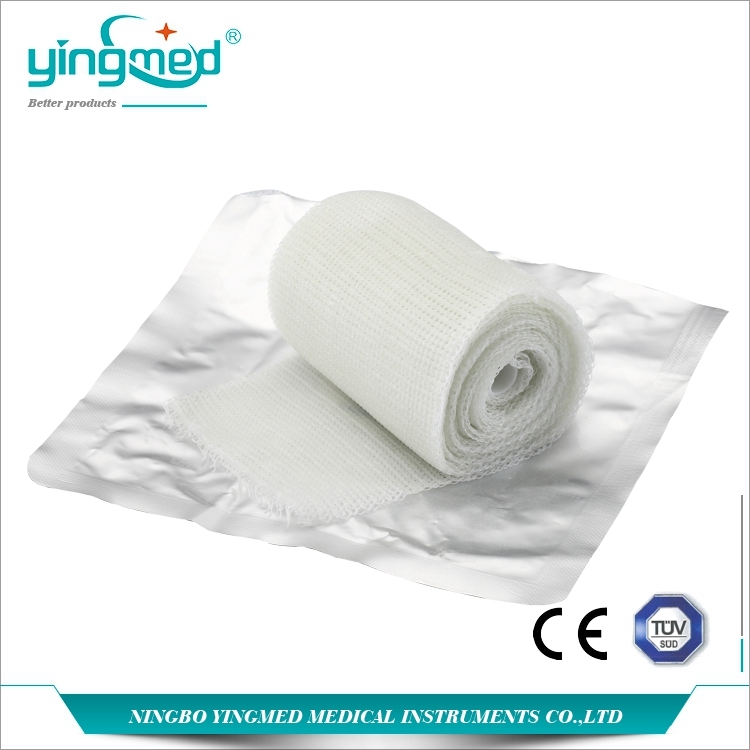 All the Medical Fiberglass Bandage are quality guaranteed. 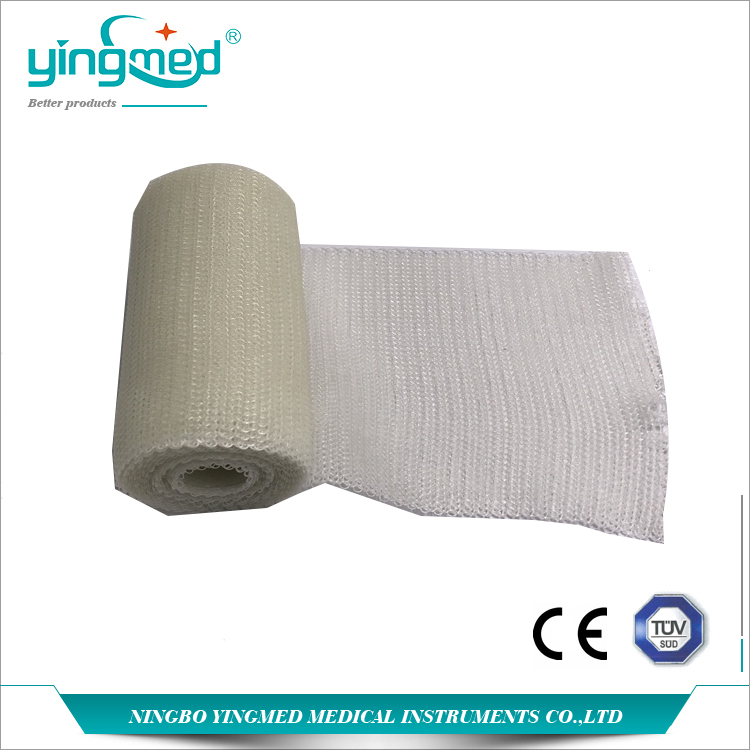 We are China Origin Factory of Bone Fructure Bandage. If you have any question, please feel free to contact us.